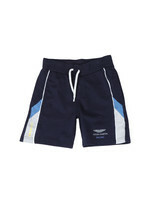 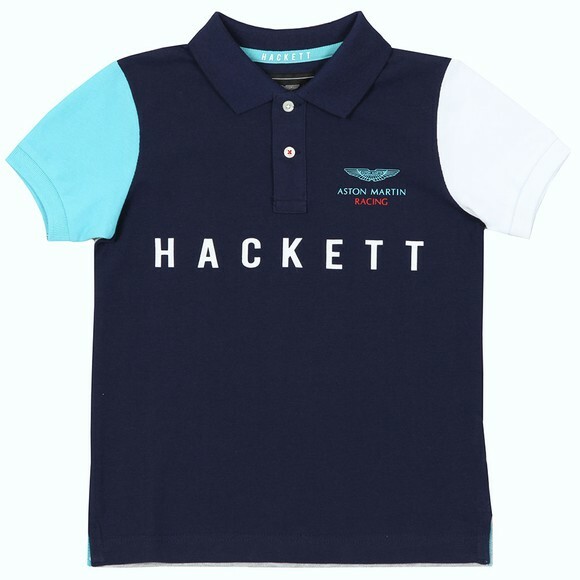 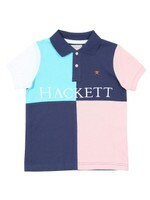 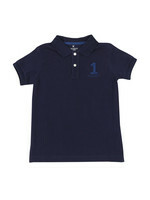 Hackett Aston Martin Polo Shirt in Navy. 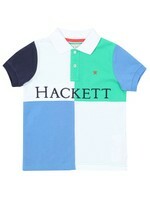 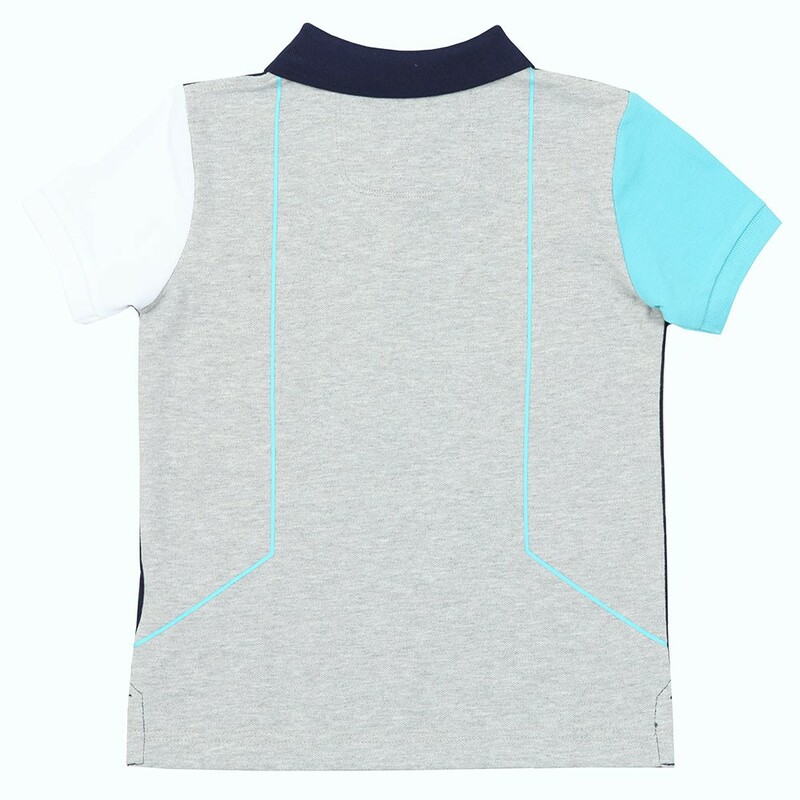 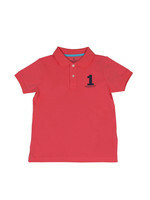 Designed in a block colour style with a two button placket and a large, printed chest logo. 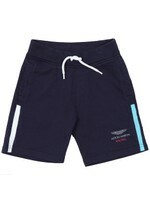 An Aston Martin racing wing logo is added to the upper chest.